This fast-paced role drives the front end of our business blending bid process management from bid preparation/submittal to award, pricing and customer service. This role is responsible for managing our jobs from award to project completion. Requiring a strong sense of urgency, consistent organization and project management skills to manage complex jobs. Project Managers utilize their product knowledge in every facet of their day to day activities. 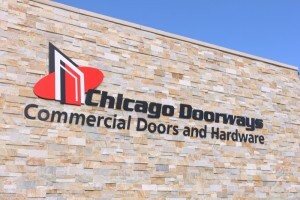 They work in every stage of the project from door and hardware selection to meet the customers’ expectations, to making sure the materials are ordered and arranged for delivery to the job site.